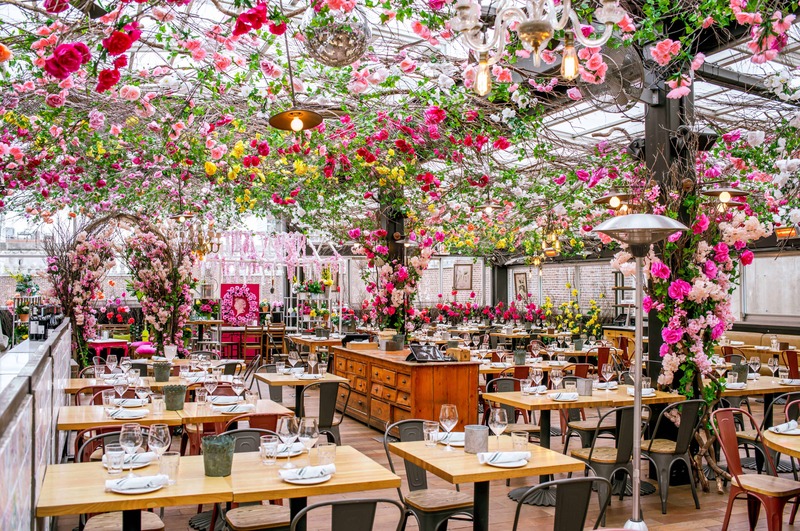 On the 14th floor of Eataly's Flatiron property is the flower-filled Serra Fiorita, a colorful eatery perfect for the avid Instagrammer. When you first walk up the stairs that lead to Serra Fiorita, there is a moment's trepidation: will the spot live up to all the hype? And then, the inevitable question: will I be able to get the perfect Instagram shot once there? The fear of missing out, after having seen the vibrant dining room splashed about online editorials, is daunting. Upon entering, the dining room is packed with customers and what seems an endless supply of spring flowers. Italian-inspired breeds cover the rooftop, dangling from branches overhead. I plucked a few on the way to my table: the first is fake, the second is real. The public relations employee onsite stops me when I reach for a third, a special preserved bloom. 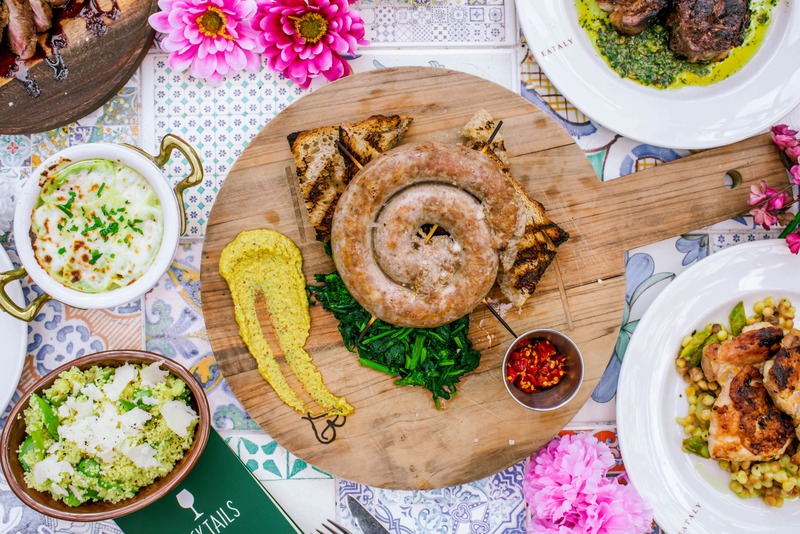 Before long, the spot's signature seasonal sausage dish hits the table. It's easily devoured with a friend, who joined me in sipping on one of the many Aperol Spritz drinks offered. The spot has an extensive spritz menu with variations on the classic cocktail that include violet flower, rosato and Luxardo Maraschino liquer. The restaurant also touts a biodynamic wine list for the natural wine drinker—an added bonus. We managed to have room for dessert and opted for the classic tiramisu, a sweet that could do now wrong. Before leaving, we checked into the small greenhouse for a snapshot and found an alcove near the elevator, covered in flowers, for the perfect Instagram photo.